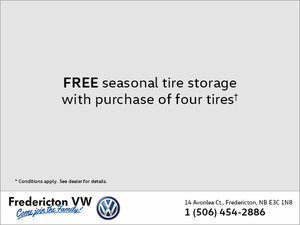 Replacing your tires this season? 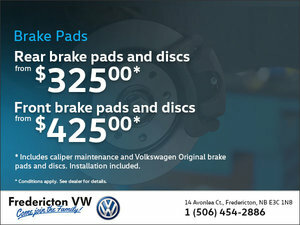 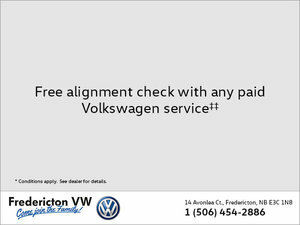 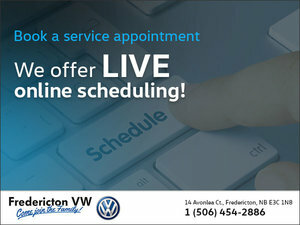 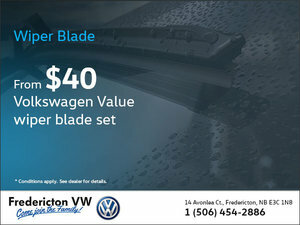 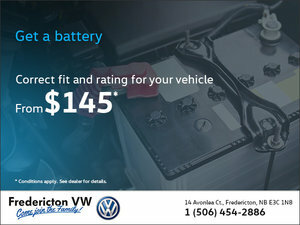 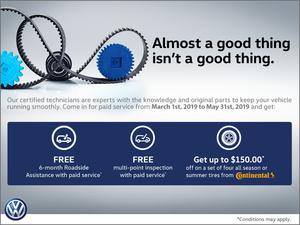 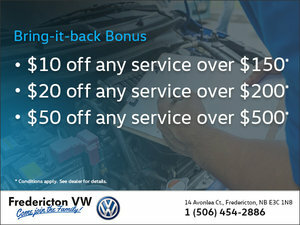 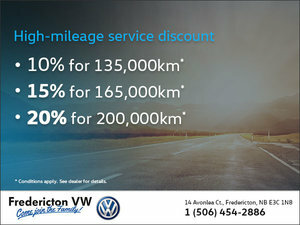 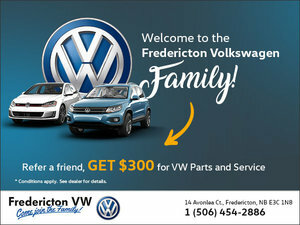 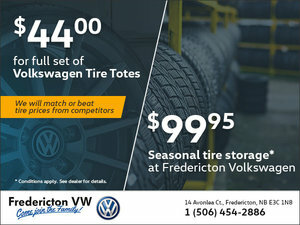 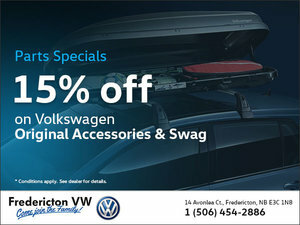 Fredericton Volkswagen is your Tire Headquarters. 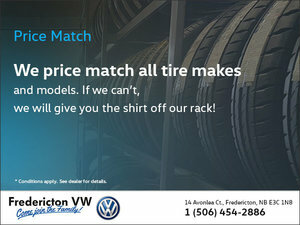 We are so confident in our tire prices that if you find a better deal we will give you the shirt off our rack! 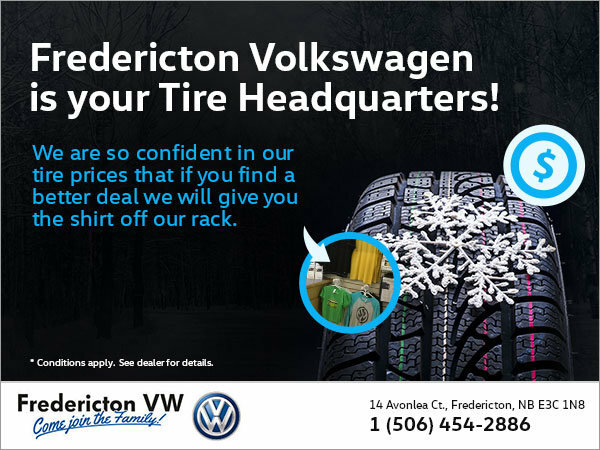 Get in touch with us today and learn more about the great value we can offer our team today!